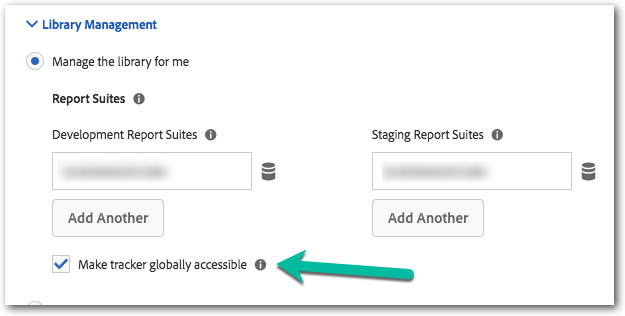 Now in Launch you can opt to “make tracker globally accessible” in your extension configuration. This will create the ‘s’ object at the window scope so you can have other scripts potentially reference the object directly. With this you get the added benefit of future library updates being easier. Having scripts that directly reference the ‘s’ object isn’t something you should plan on leveraging heavily. However, depending what you are needing while migrating it sure can be useful. When you have an implementation with dependencies between tags the ordering is important. 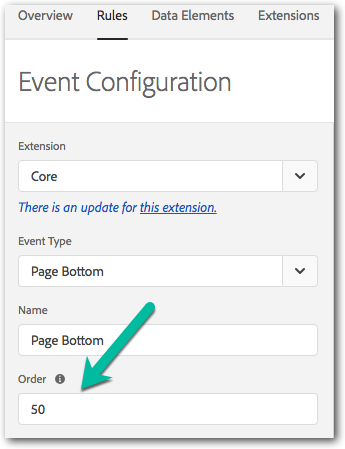 In DTM you had some ordering available by using different event types on the page (top of page, page bottom, DOM ready) but no supported ordering at the time of a single event (although I did once find an unsupported hack for this). With Launch the ordering is built right into the event configuration of your rules. It is pretty simple. The default number is 50. If you need something to run earlier on the same event just give it a lower number. Modifying default values sometimes make me nervous, though, so if you do change the number from 50 just do yourself a favor and update the event name and even the rule name to reflect that. Because my names often represent a list of attributes, I’ll just add “order 10” to the end of the name. When you configure environments in Launch you will get new embed code to implement on your site. If you were on DTM for a long time and had a bunch of internal or agency groups implement DTM across many different applications then chances are making a global code updates like this is tough! Fortunately, Launch has a feature that allows you to simply update your old DTM payload with the new Launch logic without making all those updates. 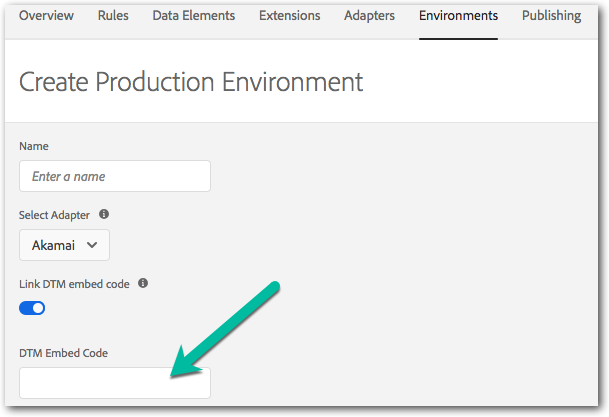 When creating a new production environment you can just add your DTM embed code to the field shown below. 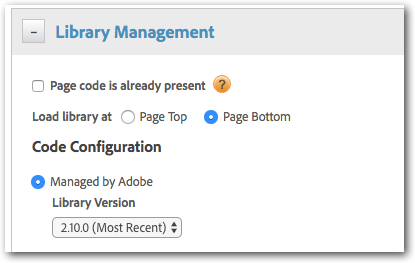 Once that is done, your production Launch code will also publish to the old DTM embed file as well. With this any site on the old or new embed code will have the same, consistent code. Yay! So what’s one of your favorite Launch features? Comment below!